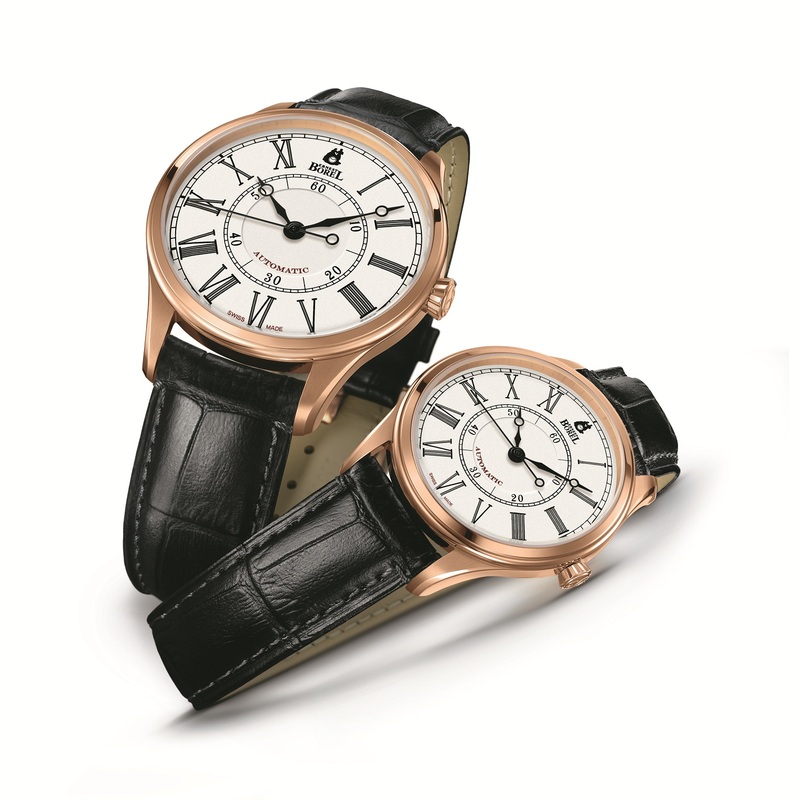 Ernest Borel has recently launched their Pre Basel novelties for 2013. For over 156 years, Ernest Borel has aimed to bring a vision of romance as well as a positive pursuit of a better life to consumers. Through the adding of medieval Roman numerals and other classical patterns, the new Retro Collection achieves a perfect fusion of classical art and modern technology by combining fashion elements with practicality and glamour. Case : stainless steel, pink gold PVD treatment, 35mm (ladies) and 41mm (men’s) diameters, anti-reflect sapphire glass, see through back, 5 ATM water resistant. To commemorate his outstanding contribution to the brand, the Jules Borel Collection is named after the founder of Ernest Borel. Over the past 150 years, his far-reaching influence in the watch industry exemplified his life as one of “romance and elegance“. 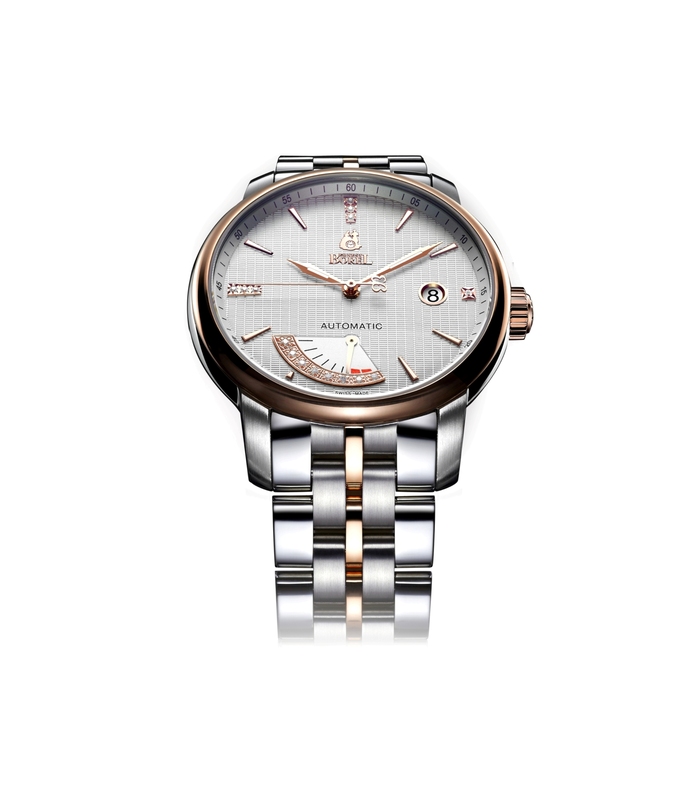 The Jules Borel Collection is highly original and its kinetic energy is apparent to the eye. The new model has a uniquely collectable value thanks to the use of a Swiss-made 9040 automatic movement, 18K pink gold bezel, diamond scale and a two-tone stainless steel and 18K pink gold bracelet.